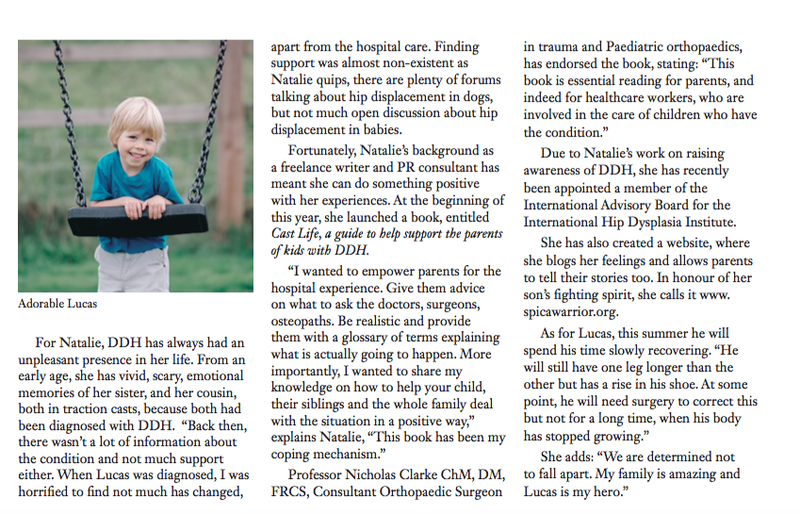 Six and a half years ago, our son Lucas was diagnosised with developmental dysplasia of the hip (DDH). During that time, I’ve spent more hours in hospital wards and waiting rooms than I care to remember. 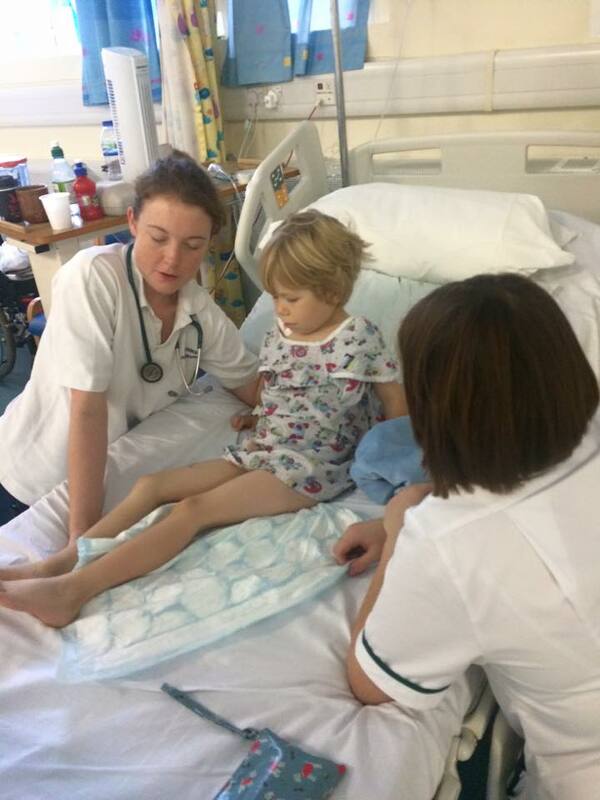 Hospital appointments have pretty much become part of our life, and whilst Lucas did have three clear years of treatment, there were still annual checkups and x-rays. 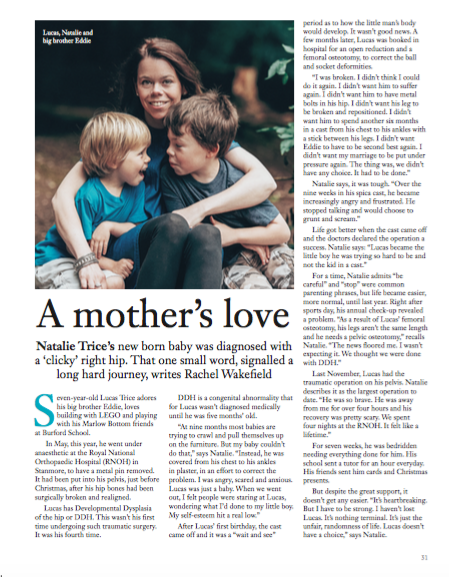 I’ve been writing for the American website, The Mighty, this week and hope all you hospital mums will find some of my tip helpful. Read the whole story here and let me know if you have any advice to add.